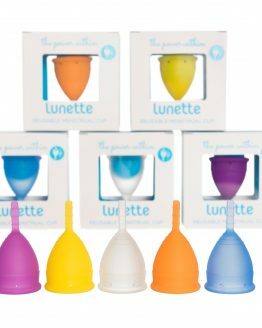 Our night time washable sanitary pads are a great size for night time or postpartum use. They are also good if you need a bit of extra protection. The larger size covers more of your underwear giving a great amount of protection. 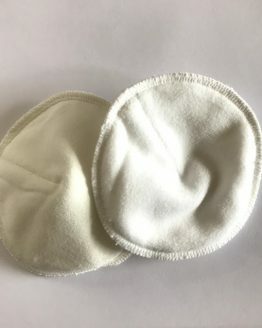 The pads are fully machine washable and reusable, great for helping the environment and cutting down on the amount of chemicals that are next to your delicate skin. 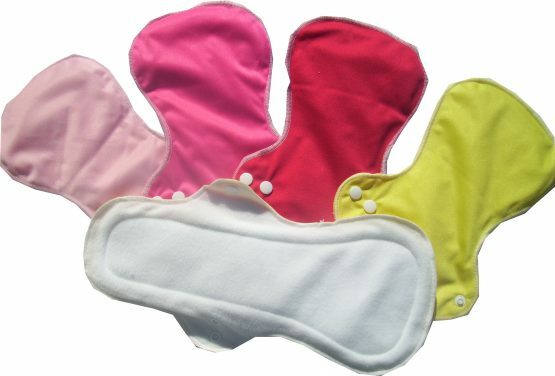 Our night time washable sanitary pads are breathable and topped with soft microfleece fabric, which means that they are comfortable to wear over night. The microfleece not only feels good against your skin, but also acts as a stay dry layer, moisture passes through the pad into the absorbent centre, but does not feel wet against your skin. 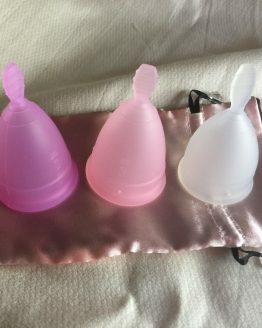 The night time washable sanitary pad is machine washable, the absorbent part of the pad is made of microfibre which is absorbent and very quick drying. We recommend washing in cold water to prevent stains from setting. You can also soak after use and before washing in a tub of cold water with salt in it. The night time washable sanitary pad is backed with PUL fabric, this stops liquid from passing through onto your underwear. The PUL comes in a choice of red, dark pink, light pink or yellow, please let us know if you have a preference when you order. The pad has two snap settings, which hold it securely in place in your knickers.